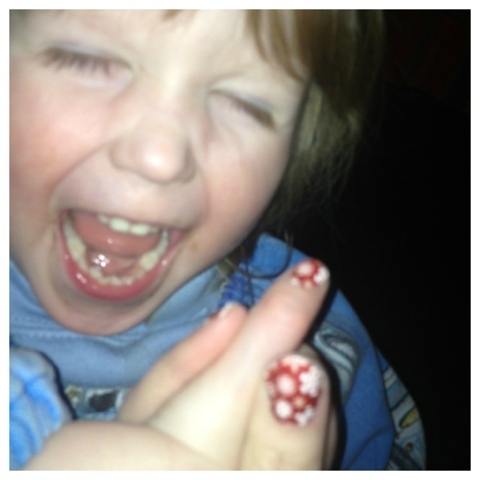 Today, I bring to you Rebel Nails - Nail Wraps. I have been purchasing nail wraps from 'Rebel Nails' for over a year now - after a long period of my 20s wearing falsies. These are far cheaper, last double the time and are super easy to apply. I ordered these pretties last week (and tonight I though I better stock up on some more). 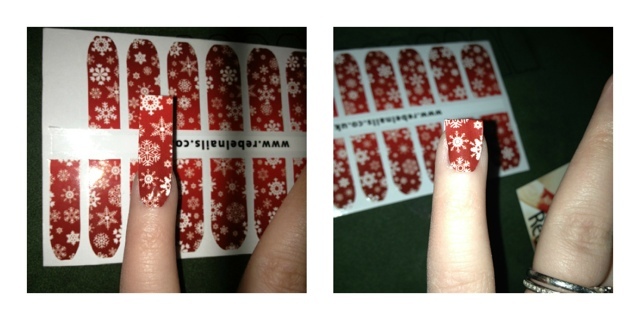 Obviously since it is Christmas time, I opted for some lovely festive wraps which I just adore. 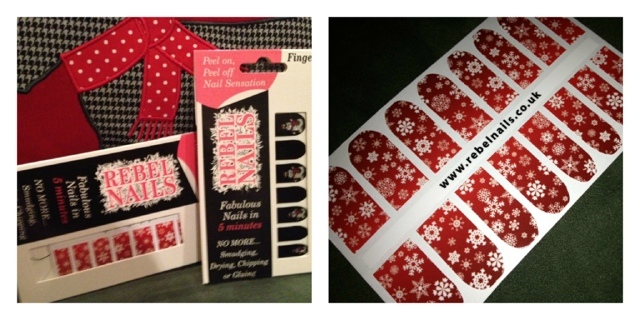 Rebel Nails stock an extensive selection of wraps for all times of the year. File excess using downward strokes at 45 degree angle. Remove excess as soon as free. 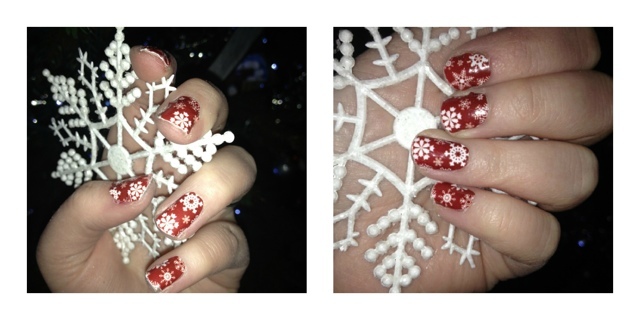 Voila, gorgeous, festive nails for Christmas, I can't wait to try out my glittery penguin ones. Hope you enjoy and give them a try. These look so cool! Love the print on them!